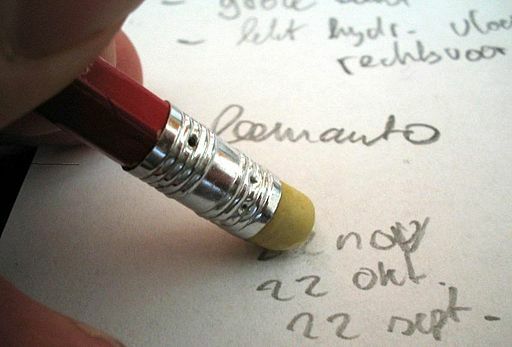 Proofreading: a pointless cost or an important part of every translation task? You probably know the feeling when you are so close to the finish that you just want to run as fast as you can to the finish line. It’s almost impossible to keep the head cold and be patient enough to slow down. 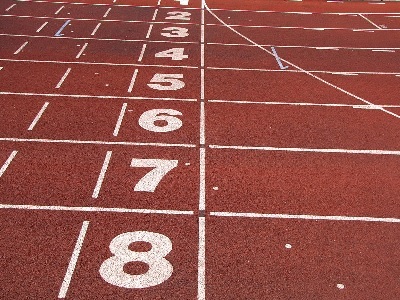 In translation projects (and other projects as well) the last steps are often dedicated to quality control and review. The truth is that if the work is done impeccably already in the earlier steps the last step of proofreading may not bring any additional value. 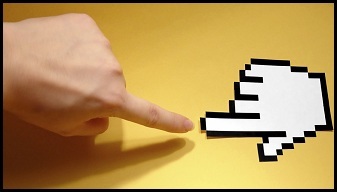 Continue reading Proofreading: a pointless cost or an important part of every translation task? 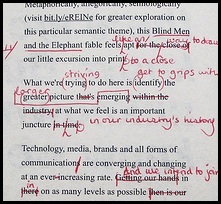 What Is the Difference between Post-editing and Proofreading? Translation proofreading and translation post-editing sound very similar from each other. Both are actions made to a translation that isn’t quite ready yet. Their ultimate goal is to polish and finish the translation. 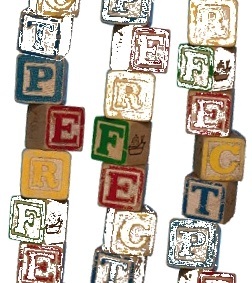 Although proofreading and post-editing are close relatives they aren’t synonyms. 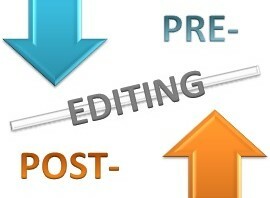 Recently, there have arisen discussion about how to price post-editing. 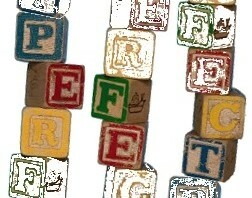 Some professional translators are even ready to set up different prices for proofreading and post-editing. Evidently proofreading and post-editing bind translator’s resources differently. This is the key to find out how they differ from each others. 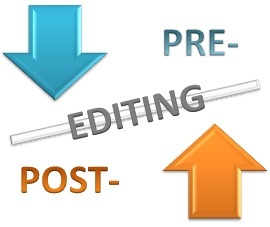 Continue reading What Is the Difference between Post-editing and Proofreading? Posted on December 28, 2012 December 28, 2012 Author Multilizer | IinaCategories Machine translation, Translation quality, Translation TerminologyTags machine translation quality, post-editing, proofreading, translation productivity1 Comment on What Is the Difference between Post-editing and Proofreading?